Tyc Sports, an Argentinian broadcaster, published an ad that was meant to condemn Russia's anti-LGBTQ laws ahead of Russia's hosting of the 2018 World Cup. In an attempt to criticize these Russian anti-LGBTQ laws, Tyc Sports claimed in its ad that broadcasting the World Cup could be classified as gay propaganda as evidenced by behavior associated with the World Cup, such as men crying, men hugging in celebration, soccer players wrestling on the field, and a man streaking at a soccer game. 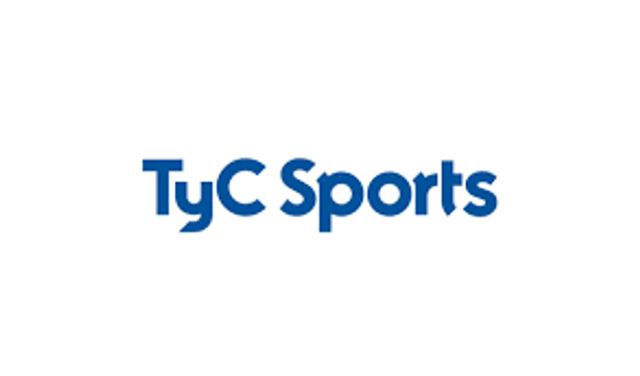 Although Tyc Sports may have intended to support LGBTQ communities and individuals, the ad was the subject of criticism for implying that certain behaviors, such as crying or hugging, as being "gay." Some of these criticisms went as far as to claim that the ad itself was "homophobic." As a result of these criticisms, Tyc Sports has pulled the particular ad. This incident demonstrates the complexity involved when incorporating social issues into advertising.